Has this ever happened to you? You have an amazing story on your hands. You call your favorite editors at the top news outlets and they pick it up. It’s all-out publicity party at your place! Champagne and celebration flow with the feature in Fortune,, since the byline in Wired, the write up in Tech Crunch, the promise of an HBR op-ed, the piece in your local weekly, the short on CNN . . .
Until like an uninvited overnight couch crasher, next week arrives. And you know comes with it—right? Crickets. No new story, no new story running in top places, no party. Nada. Now your public relations peeps feel more like backwoods campers in July. In short, sweating it. There’s a buzzing, and it’s not the phone on vibrate. It’s the sound of your team bemoaning where your next story is coming from. The same people who spilled the champagne last week have morphed into binging bloodsuckers. You suffer one brutal bite after another, all of them itching with one burning question: where’s the next story coming from? It doesn’t have to be like that. The answer to the boom/bust story cycle is simple. All it takes is a little discipline, and you’ll be able to have a steady four or five star publicity experiences. So what’s the secret? Mining a message strategy cycle. Our six-step message strategy process is what we use to keep stories coming. It starts a little sooner than a story idea or campaign, and goes further past the story running, into testing the story, and then refining and potentially recycling it further. 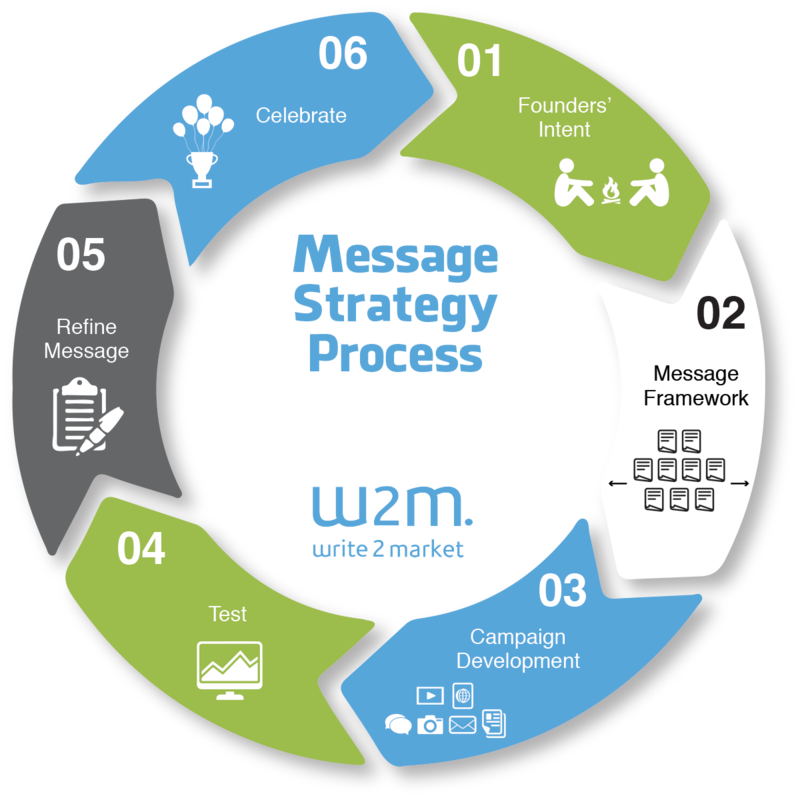 Let’s take a deeper look at the first few steps in WriteMarket’s Message Strategy Cycle and see if you can make it yours. The wellspring of continuous stories about your business is your founders’ core intentions in the business. We use a couple of different approaches to facilitate this information from a business. It’s amazing, though, how clear this information can be. 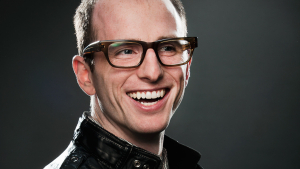 For example, this morning, I got to sip coffee with Joe Gebbia, the co-founder of AirBnB. 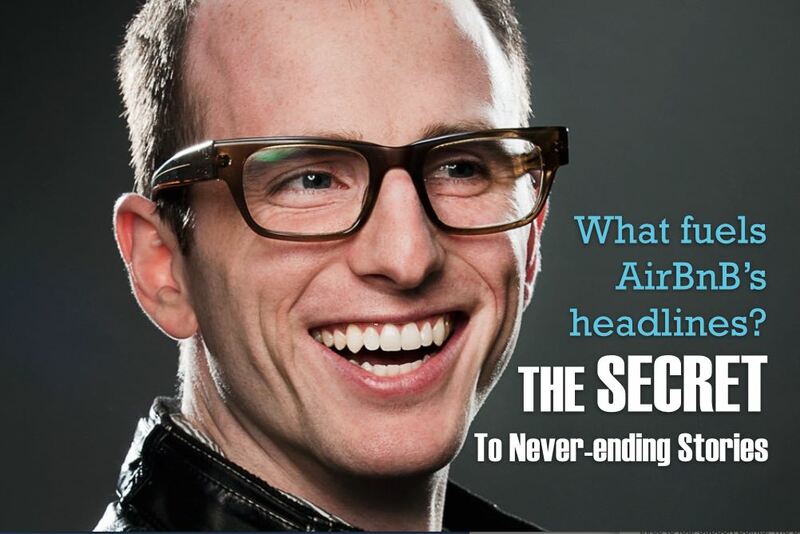 He said, “AirBnB was started, and exists, so that you can belong anywhere.” Hard to miss that, huh? The essential “founders intent” is the storyline—your stories riff off that. Joe went on to talk about how when investors wouldn’t back them over the first years, the need to keep going was fueled because he and his cofounder really believed in creating a platform to help people belong anywhere. Right now, he’s excited he is that AirBnB has 1,000 places to stay in Cuba now—more “now you can belong anywhere” stories, featuring Cuba. Finally, you get to develop some stories! While there are many other types of campaigns you can create with a solid message strategy, stories—or public relations campaigns—are certainly one of them. 1) Who are most relevant target audiences? One story idea may be able to be mined three or four ways as you pursue different audience angles. 2) Which brands are influential with them now? Brand tie-ins are great ways to re-angle a basic story. 3) What do they need to know, that they don’t know now, in order to choose us? There are often a handful of issues that, if your audience knew and believed it, would lead them to your company. Purusing these is a significant story geyser. 4) Who would stand up for our side of the story? Which clients care about this too? Making a point of continuously sharing your clients’ stories around your core values is one of the big secrets of endless storytelling. Here’s a quick primer on how to get your clients involved in sharing your story: Three Secrets To Writing Case Studies Right. 5) What unique data can we share to underscore our story? Your own unique point of view, as evidenced by data, is a terrific way to keep your stories flowing. If you are a software platform, with a little creativity your scrubbed user or usage data should is an endless source of public relations story opportunity. How about a quarterly report drawn from aggregate, scrubbed usage statistics? Your never-ending story cycle wouldn’t be perfect without some analysis of its performance. Message testing, step four in our process, is a big topic all on its own . You can learn more about testing your message in this blog post on marketing metrics.